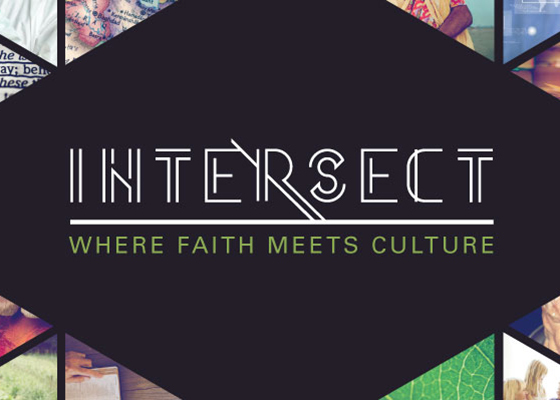 International Church Planting Track, M.Div. 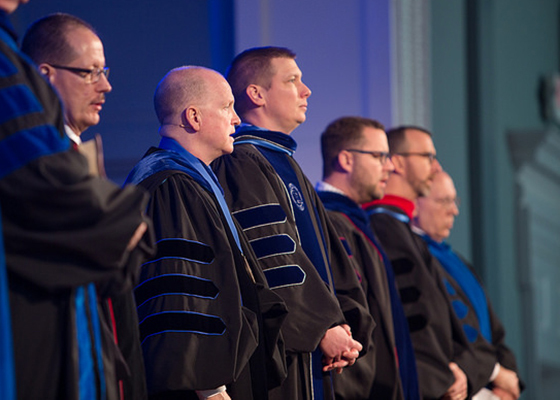 The Master of Divinity International Church Planting track (MDiv-ICP track) is a specialized 85 hour degree track of the Master of Divinity offered by Southeastern primarily in partnership with the International Mission Board of the Southern Baptist Convention (IMB). 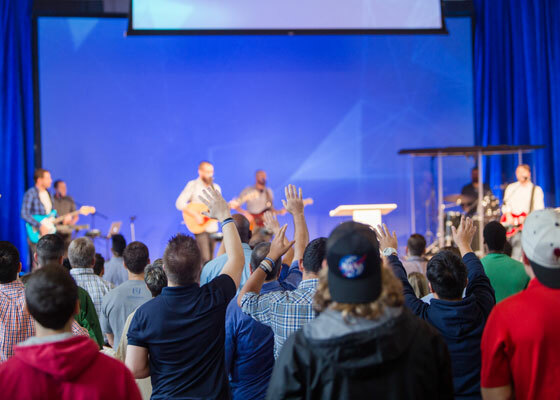 The MDiv-ICP track combines a campus-based curriculum with a term of field service where academics are applied in an international church planting context. 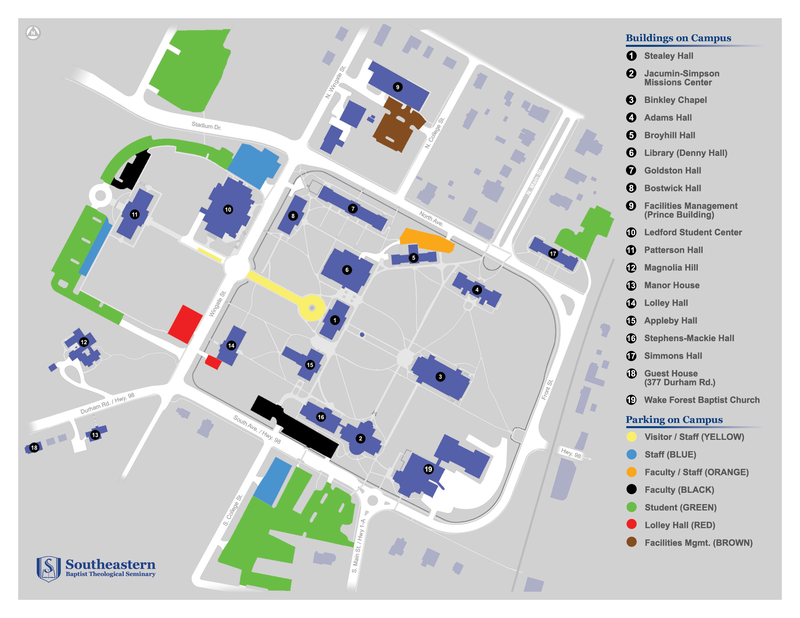 The campus curriculum can be completed in two years of full-time study. Students may opt for a two-year or three-year assignment with the IMB, or another approved Great Commission Agency, to complete the field curriculum. Selection into the International Church Planting program is contingent upon acceptance by Southeastern and the IMB, or another approved Great Commission Agency, and consideration is given to the number of applicants that may be deployed to the designated field site in a given year. 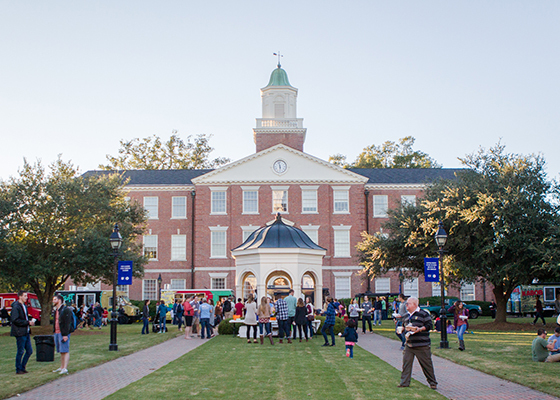 Once accepted by Southeastern, students and their spouses enter the application process for service with the IMB, or another approved Great Commission agency. Those opting for a two-year term will apply for the IMB’s International Service Corps, and those anticipating future career service are encouraged to apply for the three-year Career Apprenticeship. More information on these requirements is available from the Lewis A. Drummond Center for Great Commission Studies on Southeastern’s campus. 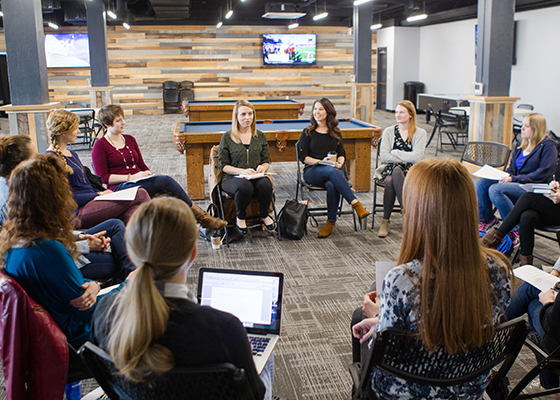 Students complete campus-based course work while working through the IMB application process. Upon completion of the campus curriculum and IMB approval, students are deployed to their overseas assignment within the affinity group/s mutually designated by Southeastern and the IMB or other approved Great Commission partners. The sending agency provides the laboratory wherein students learn how to plant churches by actually serving as church planters. 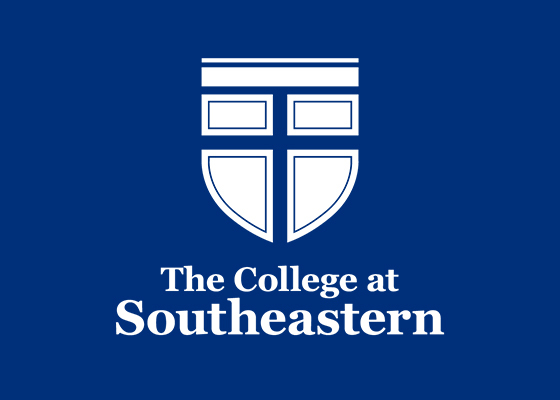 Southeastern professors travel to the field to teach modular courses, and students complete practicum courses under the supervision of experienced church planters, gifted nationals, and proficient language coordinators. 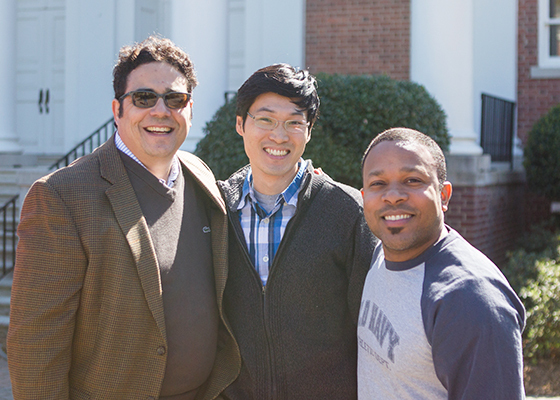 MDiv-ICP track students earn their degree while acquiring language skills, developing cross-culturally effective lifestyles, and planting churches among the least reached peoples of the world. ICP students choose to take either Hebrew or Greek. MIS 7611 - Linguistic Practicum (field language) fulfills the remaining language requirement. ICP students are required to take MIS 7670 - Practicum in International Church Planting (field requirement) in the place of PMN7900/MIS6901/MIS6990/MIS6991. ICP students may take MIS 5100 Christian Missions on campus but it is recommended to earn this credit through the IMB Orientation/FPO (see Field Curriculum). 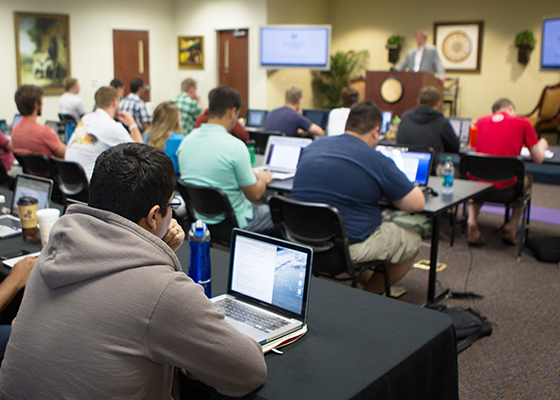 ICP students have the option of choosing MIS 6530 - Bible Storying in lieu of PRS6500/CED6270. 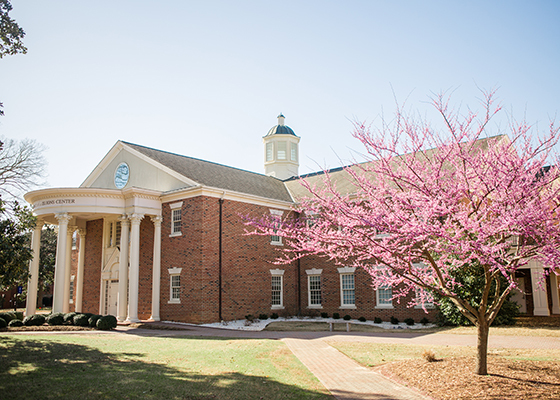 Students complete 61 hours of M.Div. core classes and 9 hours of ICP track selectives to satisfy the campus requirements. As noted above, MIS 7670 and MIS 7611 are field based courses that replace courses in the M.Div. 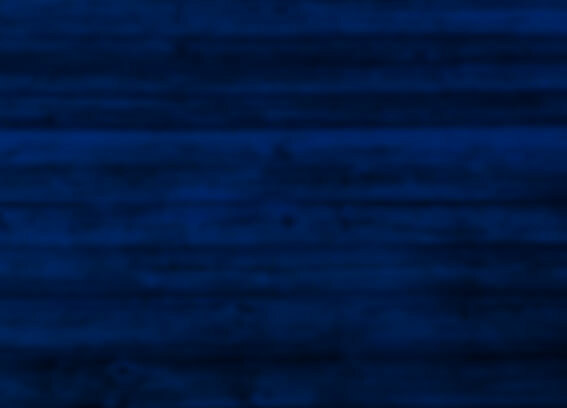 Core . MIS 6590 - International Church Planting 3 semester hr(s). MIS 6570 - Global and Cultural Studies 3 semester hr(s). MIS 6520 - Anthropology for Cross-cultural Understanding 3 semester hr(s). MIS 7870 - Studies in Contextualization Theory 3 semester hr(s). Please note, MIS 5100 Christian Missions can be completed by attending IMB Orientation (FPO) and completing additional academic requirements. MIS 7510 - Cross-Cultural Communication 3 semester hr(s). MIS 6970 - Current Topics in International Missions 3 semester hr(s). MIS 7611 - Linguistic Practicum 6 semester hr(s). MIS 7670 - Practicum in International Church Planting 3 semester hr(s).